Well this was unexpected! 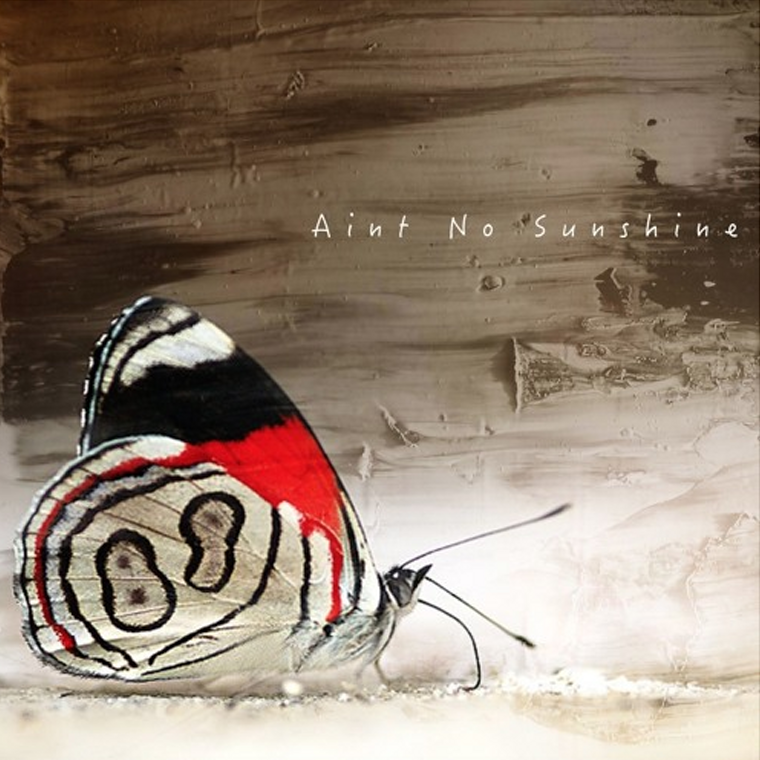 Jinco and Jawster have teamed up to create a cinematic Future Bass rendition of the classic Ain’t No Sunshine, with the incredible Titi Stier on vocals and strings and a sax providing a beautiful backing. The Future Bass synths in the drop somehow work perfectly with the sax, creating a unique mix of sounds that would make an amazing original tune, let alone a rework of Ain’t No Sunshine. Even though only about half of this song would be considered electronic to the average listener, it’s still seriously good and deserves a listen. After all, creativity leads to good music.